Choosing Joy: Exciting News and another Inspirational Guest Post! 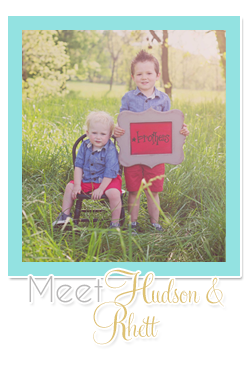 Exciting News and another Inspirational Guest Post! 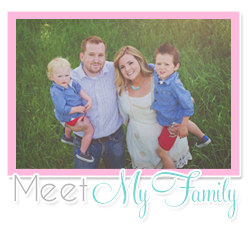 I have some SUPER exciting news today and a guest post from my Team Beach Body Coach, Annie! Annie, from Chapters of our Life. I’m a stay at home “working” momma to my sweet Cullen who is 3, a wife to my B and a fitness coach/motivator. Today I am co-host posting with Jenna all about fitness!! First things first, BIG NEWS…. 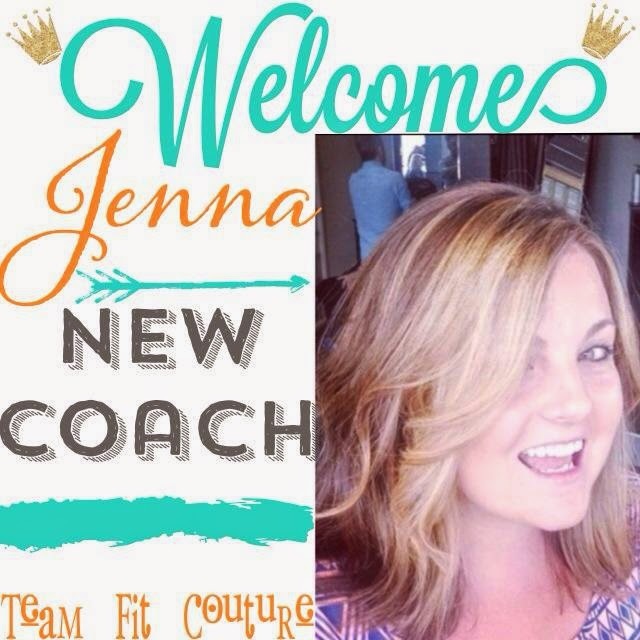 I'm excited to announce that Jenna has joined my BeachBody Team! Jenna is a true inspiration and proof that if you stick to your workouts you will get results. Jenna has completed Insanity with AMAZING results and she started PiYo two weeks ago, she will also be adding Shakeology into her daily routine. Jenna has already inspired so many others, I can’t wait to see how many more look to her for inspiration!! Jenna is excited to continue motivating and helping others reach their fitness goals while she keeps working on hers. 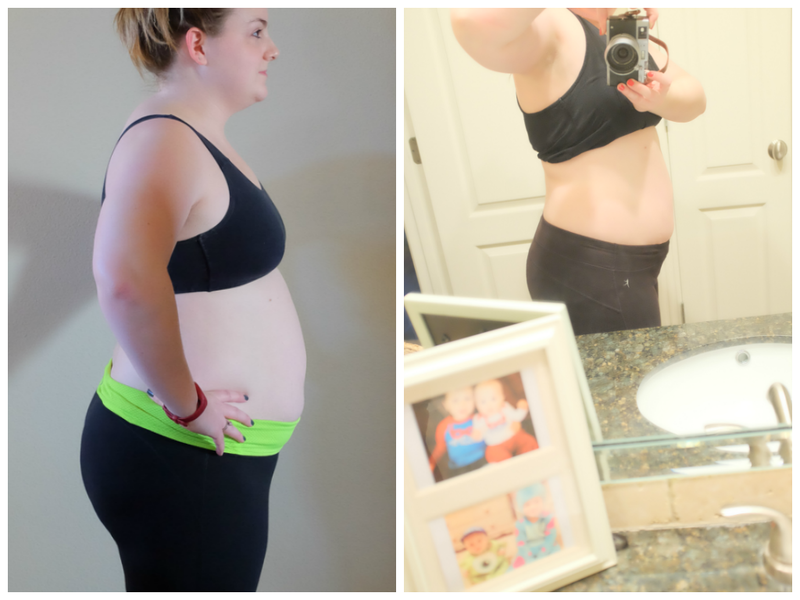 After PiYo Jenna even plans to start 21 Day Fix! Jenna I know you are going to do amazing things! I'm so happy to have you as part of my team!! Have you all had the chance to see the amazing results Jenna had from INSANITY! Pictures talk much more than words. Jenna is proof that this program worked. She’s proof that if you put in HARD WORK, it pays off…. We all have to keep in mind that EVERYONE starts somewhere. The main point is that you start. It’s not going to be easy but it’s going to be worth it. As some of you know now, Jenna has now moved onto PiYo! I’ve personally been doing PiYo as well and prior to PiYo I did a few months of T25, I mix running in as well. I’ve also been drinking shakeology for the past 6 months and am addicted. I started working out myself because I just wasn’t happy with where I was and I knew I could be healthier and more toned. For me, 1 week on PiYo has worked wonders on my stomach muscles. Week one was a lot of planks and pushups, it’s low impact with high intensity. PiYo is literally the perfect workout for ANYONE!! Using your own body weight to tone and burn calories is an amazing combo. You won’t believe the amount of sweat dripping off of yourself when you’re done either! 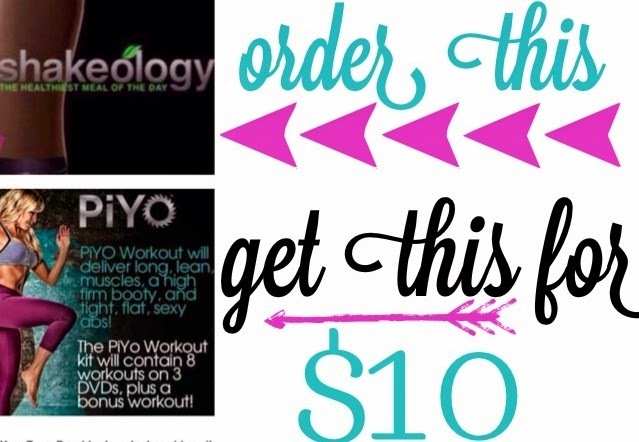 Did you all know that through the end of July PiYo is on sale!!! Right now you can only get it from a BeachBody coach. I want to encourage you all to reach out to Jenna for more info on BeachBody programs, such as PiYo, Insanity and 21 Day Fix, along with shakeology and even coaching yourself!!! She will have all the information you need to get started! Thanks for inviting me to post with you Jenna!! I’m thrilled to have you on my team!! Keep up your hard work sweet girl! I am so excited to be joining the Beach Body Coaching Team and would love to add you to my personal team if you are interested in being involved in a workout and eating plan that keeps you on track to meet your goals. As you all know, I am not at my goal yet so I need the support too! This is a company that I truly believe in and I love both Insanity and PiYo (as well as Shakeology!). You guys can hop over to my Beach Body Coach Website here. Also if you want more info about anything or teaming up with me please leave your email address in the comments (or email me jmkbuett @ gmail) and I will shoot you an email asap! I would love to add you to our PiYo facebook group if you want to try PiYo! I promise you'll love it! And for those of you asking me how to order, this is the ONLY way you can get PiYo right now (through a Beach Body Coach!). Happiest of Wednesdays to you all! Just ordered and so excited to get started on piyo!! 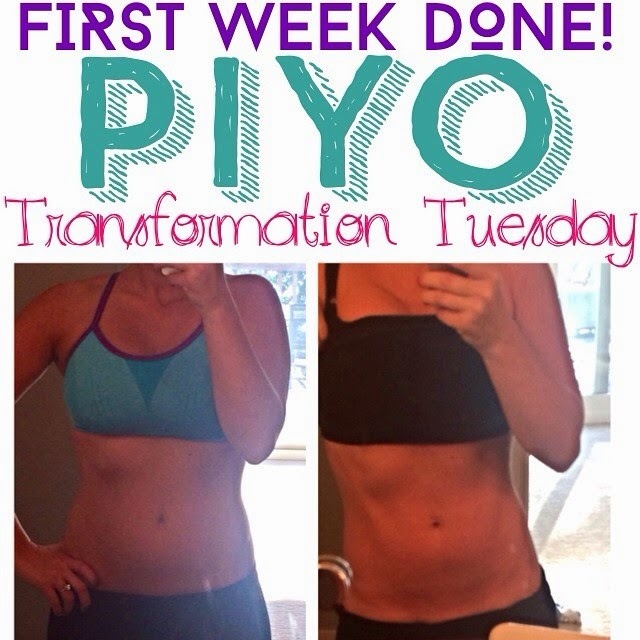 I would love to hear more about PiYo! Hi Jenna - I have been reading your blog for quite some time and now I should stop lurking and start commenting :):) Congrats on your new role with Beach Body! I have been completely stuck in a bad place for more than 2 years. I lost my adult son Jonathan in a tragic fire in March of 2012 - and ever since then the wind has been knocked out of my sails. I was a fitness enthusiast for so many years - it was very important to me. But after Jonathan died....well, I haven't cared what I look like in a very long time. I just wanted you to know that reading your results is quite inspiring - I too am interested in PiYo and what DVD you would recommend for me. I may be down - but with God's help I know I can come back from this loss and stop being so hard on myself. Thanks for all your posts, I love your blog!